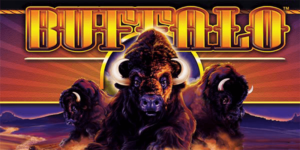 One of the most popular slots of all time is Buffalo Slot Machine. It was only available at inland casinos at the beginning, but now you can play Buffalo Casino slot machines any time on your device. The symbol of the casino is buffalo, a mighty and noble animal which represents the essence of the service. 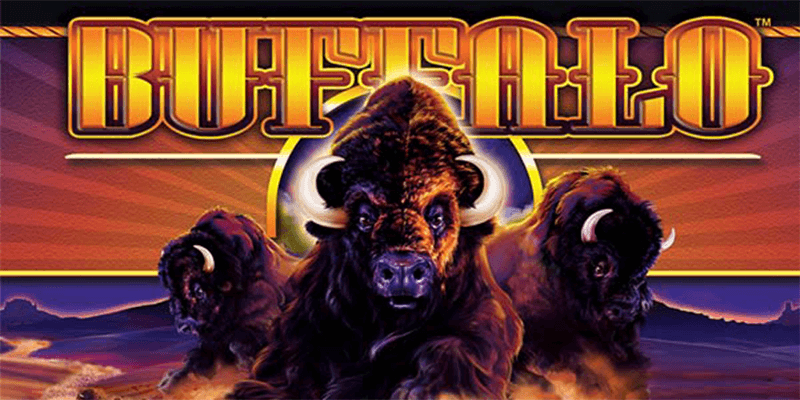 Buffalo is a dynamic and addictive game, one of the slots series of Xtra Reel Power from Aristocrat. 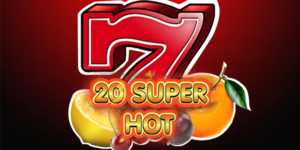 It allows you playing amazing slot games and winning progressive jackpots. 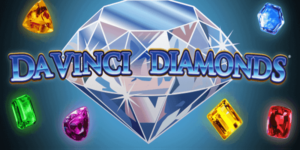 Since it has become available in online casinos, you are able to play your favorite classic slots free of charge or for real money from your PC or a gadget. Enjoying casino games for free is the best option for those who begin their acquaintance with slots. But, do not spend too much time on free Buffalo slots because you are missing all the fun! 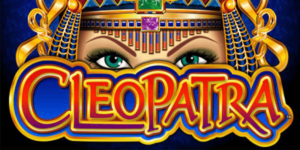 There are 1024 methods of winning on these slots. Winnings are paid for the combination from left to right on paylines. Buffalo symbol is the most valuable one. It is the adjacent symbol which means it can fall several times on the same reel. You will win a real pile of money of this symbols fills the entire screen. Wild symbol is the sunset. All other symbols can be substituted by sunset, except scatter which is shown here as an image of a gold coin. The sunset symbol only comes up on 2, 3 and 4th reel. Wild symbols also replace the buffalo and, in this case you are lucky to win lots of cash. They also multiply winnings, if they come up during rounds of free spins. Should three or more symbols come up the scatters will also bring you money. Moreover, the scatters begin a bonus round of free spins. Buffalo slot games can be played at gaming platform Slotozilla. No download is required. Anyone from any location can visit the site and play slots for free to practice and have some fun. There are over 1800 slot machines, including the famous Lights and Starburst from NetEnt, Cleopatra from IGT, Zeus from WMS, etc. If you decide to play big and win some real cash you will need to undergo primary registration. Once the registration is confirmed, you should choose one of the suitable payment options, place a wager and select a slot to bet on. As a reward players are given a bonus round. It is activated by the combination of three or more scatters in any sectors. You get 8, 15 or 20 spins free of charge for 3, 4 and 5 scatters. You play bonus rounds of free spins on the same reel as the basic game mode. You are given 5 additional frees pins if 2 scatters come up on the same reel. Sunsets may double or even triple the total winnings. If you get 3 or more scatters on any reel, you may restart free spin.